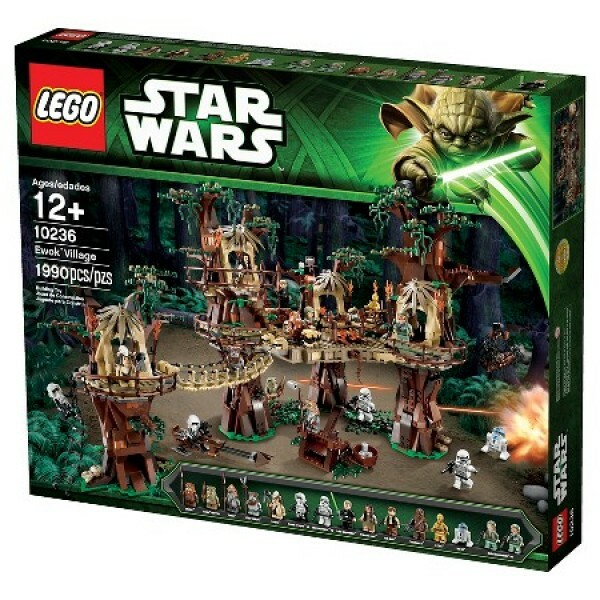 Ewok™ Village Travel to Endor™ and visit the treetop home of the Ewoks. 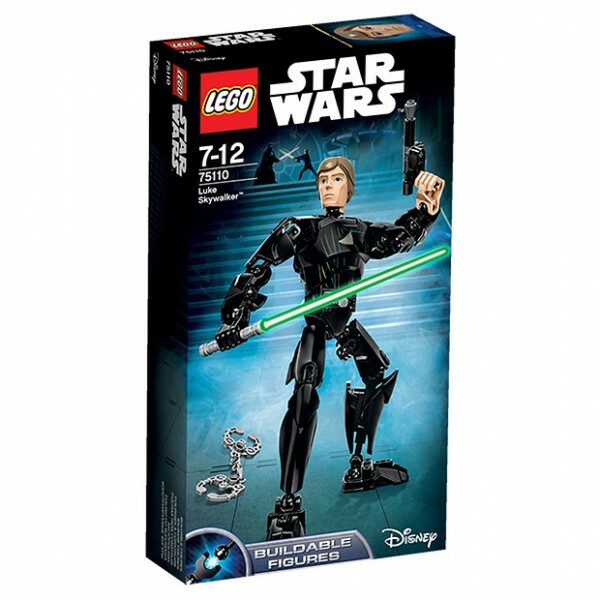 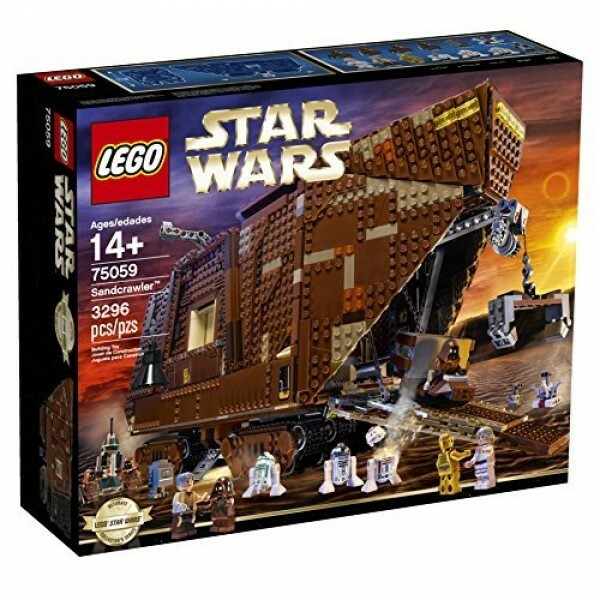 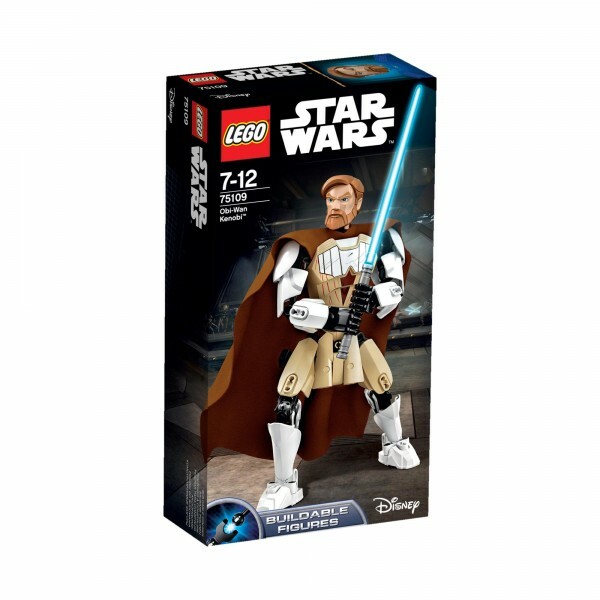 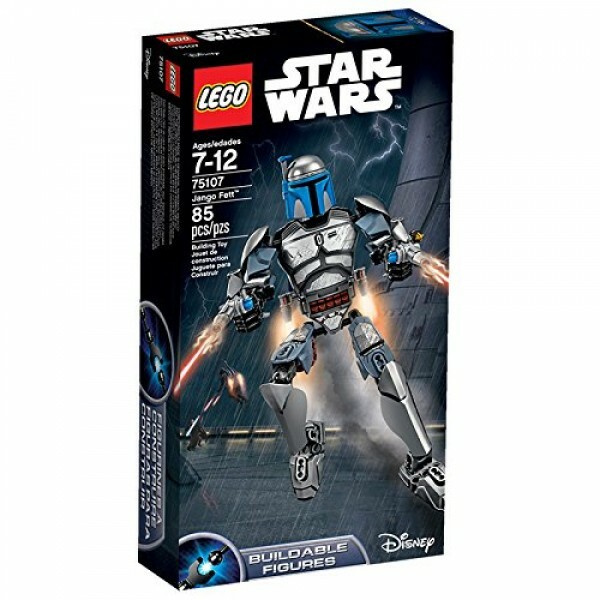 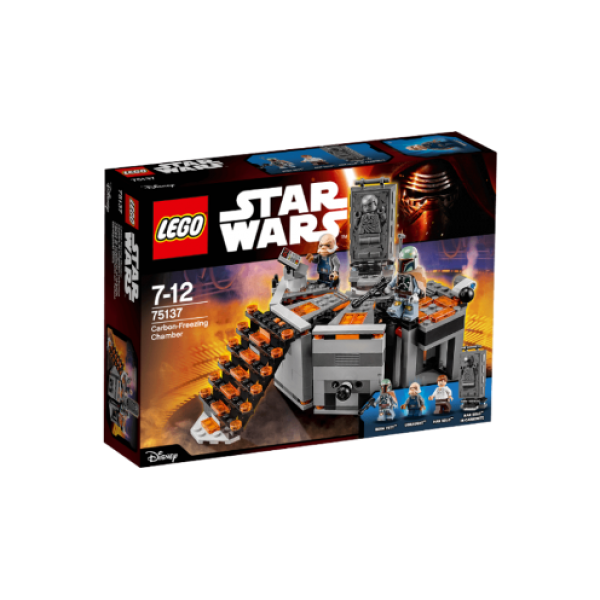 Just like in ..
Star Wars Sandcrawler Recreate unforgettable scenes from Star Wars: Episode IV A New Hope with th..
Obi-Wan Kenobi Command the Clone Army against the Separatists with buildable Obi-Wan Kenobi™..
Luke Skywalker Defeat the evil Empire with buildable Luke Skywalker™! 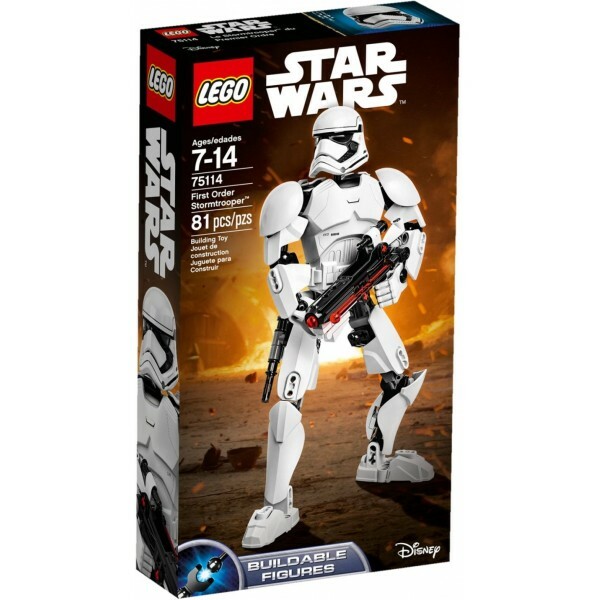 This amazingly detail..
First Order Stormtrooper Set out on galactic battles with this buildable and highly posable First..
K-2SO Infiltrate the Empire with buildable and highly posable K-2SO. 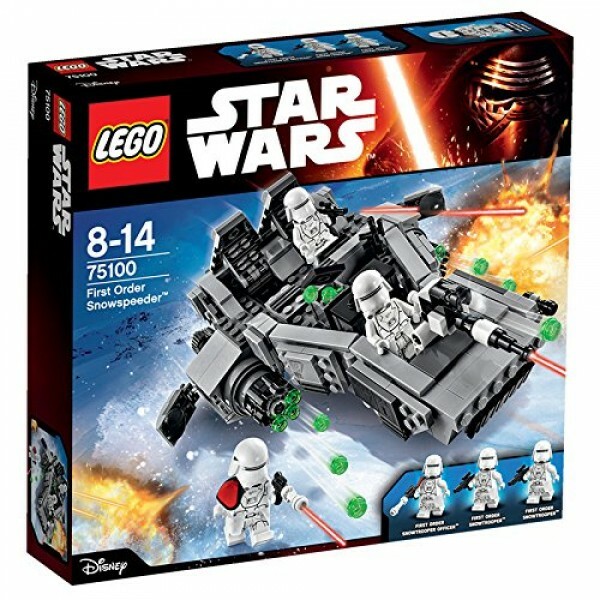 This former Imperial securit..
Carbon-Freezing Chamber Journey to Bespin on a mission to save Han Solo from being frozen in carb..
LEGO Star Wars Hoth Attack 75138 Defend the Hoth rebel base from Imperial attack with this LEGO S..
LEGO Star Wars First Order Snowspeeder" 75100 Call in weaponised support with the First Orde..
LEGO Star Wars Jango Fett Set 75107 .. 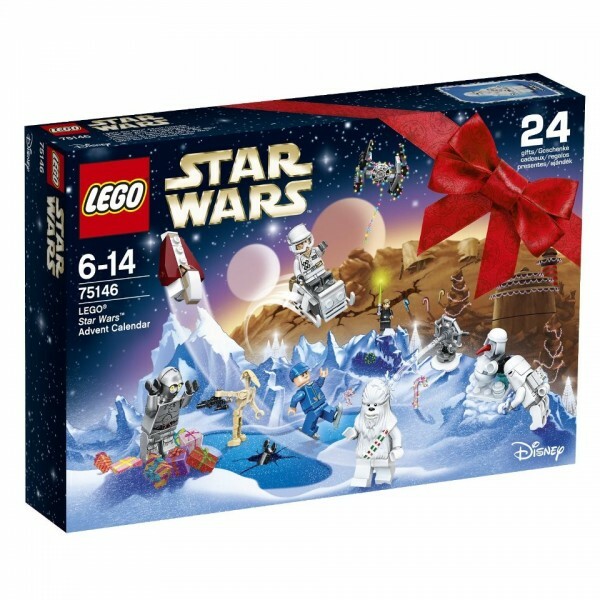 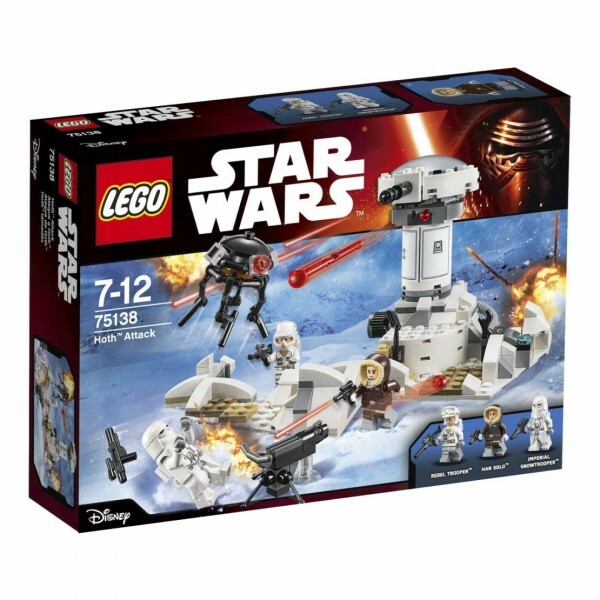 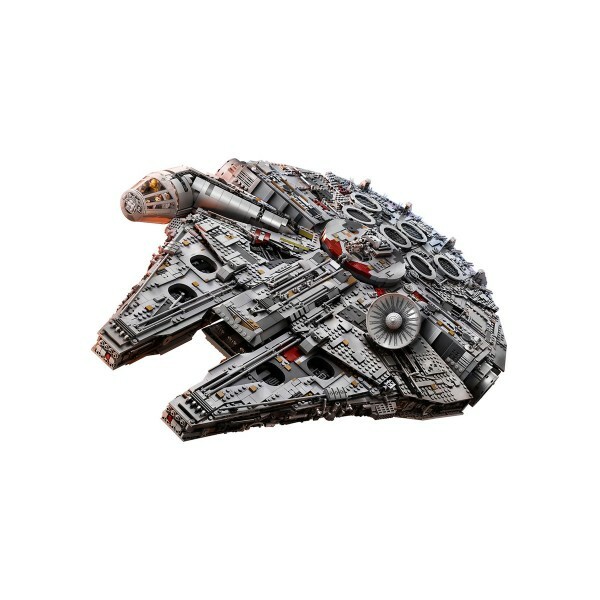 Advent Calendar Take a festive tour of the galaxy with the LEGO® Star Wars Advent Calendar. 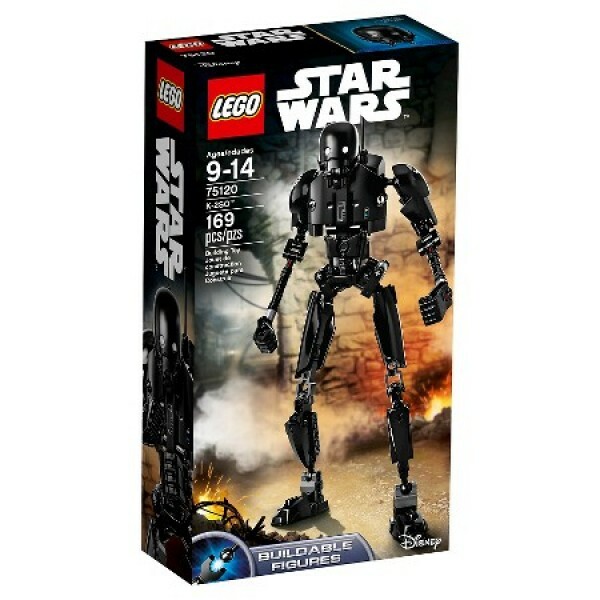 O..